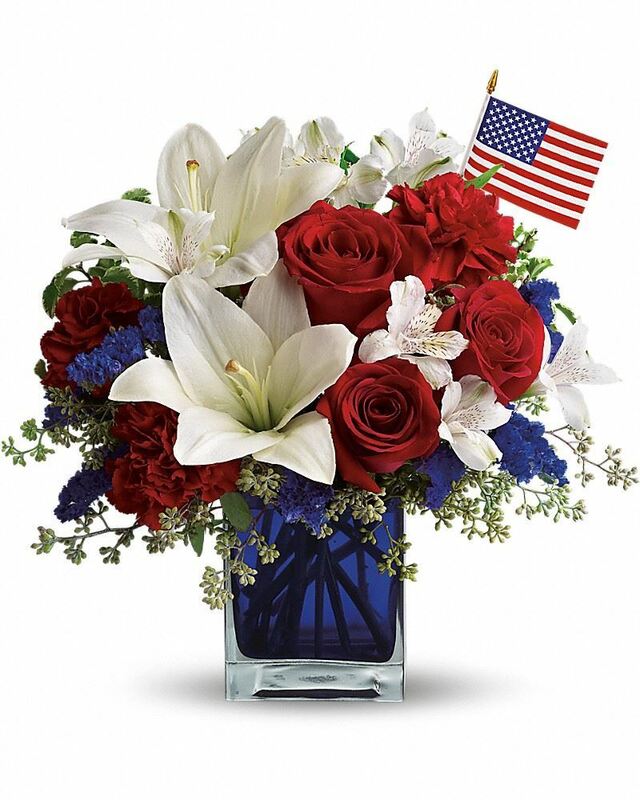 Provide comfort for the family of Robert Eckman with a meaningful gesture of sympathy. Robert C. Eckman (Bob) passed away at home on Sunday March 31, 2019, surrounded by his loving family. Born on November 6, 1945 to Robert C. Eckman and Helen Dittis Eckman, he grew up in Springfield, NJ with his younger brother Don. Robert enjoyed sports and participated on the Jonathan Dayton High school wrestling team, baseball team and several competitive cycling teams.In 1966 Robert entered the United States Army and served in Korea at the the Kunsan Air Base in the 8th Army 38th Artillery Brigade. He was honorably discharged in 1972. After service, he enrolled in Pratt University and received a Bachelor’s of Architecture degree in 1974. He worked in several architectural offices before opening his own practice in 1981 until retiring in 2007. He married Barbara in July of 1971. Robert and Barbara moved to Westfield in 1975 where he lived to the present day. He leaves two children, Rob and his wife, Maggie Pounds and his daughter, Katie and her husband Joe and two grandchildren, Abigail and Dylan. During his life, Bob was an active member of the American Legion, Veterans of Foreign Wars and the Westfield Rotary. He also volunteered with his son’s Boy Scout Troop, and enjoyed traveling with family and friends. His interest in architecture and culture led him to travel to England, Germany Belgium, the Netherlands, Russia, Morocco, Spain, Ireland, and several islands with family and dear friends as well as countless adventures across the United States, including beloved sailing trips on the Chesapeake with cherished friends. He enjoyed cycling, classical music and West Point football games. Bob’s sense of humor remained with him, despite his long battle with cancer. He will be greatly missed. In lieu of flowers, donations may be made to St. Jude’s Children’s Research Hospital (www.stjude.org) or Fisher House Foundation (www.fisherhouse.org). To plant a memorial tree in honor of Robert C Eckman, please visit our Heartfelt Sympathies Store. Rest In Peace Bob. Thank you for your friendship and your service. We’ll make sure to walk the perimeter. With love, Peter & Kathy. The six amigos had a terrific run. We will miss your smile: your dry sense of humor and your rants about the wsj. We love you very much Bob. John and Rose purchased flowers for the family of Robert Eckman. With deepest sympathy to a wonderful guy. 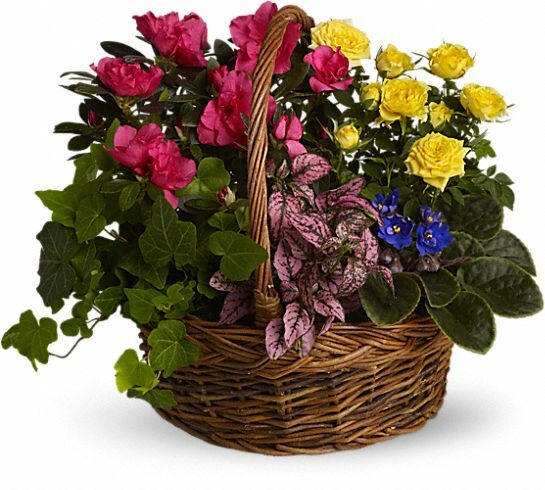 Love Karen, Denise, Scott, Troy and Gavin purchased the Blooming Garden Basket for the family of Robert Eckman. Heartfelt Sympathies Store purchased flowers for the family of Robert Eckman. Peter & Kathy purchased flowers for the family of Robert Eckman.